Gone are the days with big filing cabinets and bulky computer monitors with cables that seem to tangle all around your feet. Since the invention of the smartphone and the tablet, there has been a surplus of apps to help business owners stay organized, increase their profitability, and work smart, as opposed to hard. Below is a list of apps that have done well and will give you a better idea of just how much an app can help your business. Square is a point of sale app that uses an external plugin to allow you to swipe credit and debit cards on the spot. Instead of carrying those bulky payment machines that they have in restaurants, the square reader does not take up much space and fits nicely in the 3.5-mm headset jack on any smartphone or tablet. The app is free to download however, you will need to pay 2.65% per swipe. The plus side is that there is no monthly fee, no contract, and no minimum swipe. However, as of October 2015, there is a new chip card reader that can be purchased for $30, which allows you to cater more cards and customers. 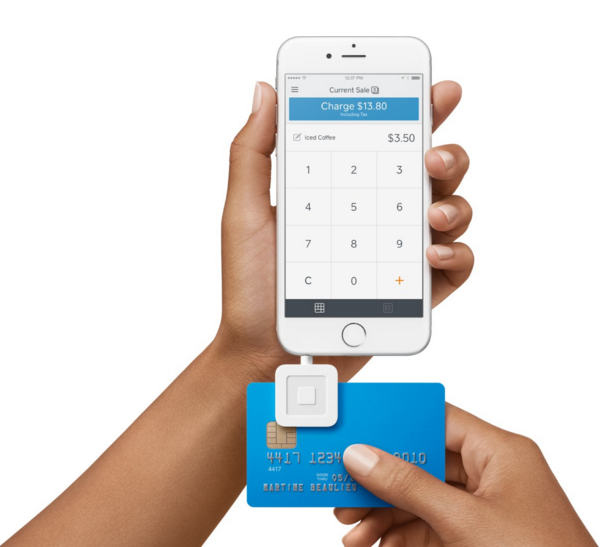 An added feature that Square provides is the ability to swipe payments with an active Internet connection. With the Offline Mode feature, payments can be made, then processed when there is an Internet connection available. 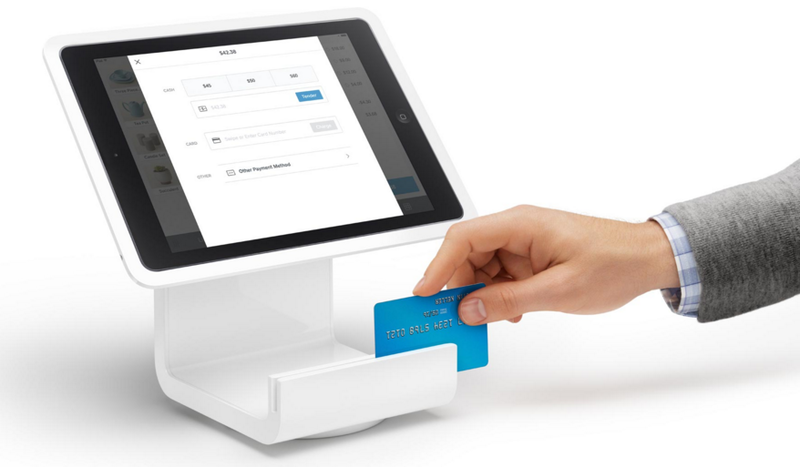 In addition to its square reader for easy portability, Square offers the Square Stand which allows you to connect to your iPad and work as a situated counter for sales purposes. The POS stand has an integrated card reader as well. One of the most frustrating things for a business owner is the ability to contact customers or suppliers, only to realize that their address or phone numbers have changed. That problem is a thing of the past with Addappt. Addappt is a program that allows business clients to keep their contact information updated. It is a great address book that updates information automatically. However, your business contacts in the address book will also need to have the app in order for the information to be updated automatically. The best part about this app is that it is free and has a usage friendly layout so there is easy access without a large learning curve. It also offers a great design to adapt to the Apple Watch interface. For those of you who took business or manufacturing in school, you may recall learning about Kanban or just-in-time (JIT) production. Kanban helps businesses schedule a production system so that inventory can be optimized for customer flow and help with lead times. 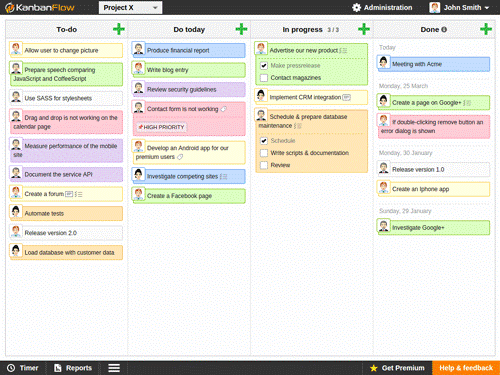 Kanban Flow is an organizational tool that gives managers the ability to assign tasks to colleagues, schedule due dates, and upload documents to simplify communication. It’s a great app that can improve effectiveness and help keep your business organized and running smoothly. In addition, the app has a time tracking tool to help track task times and measure interruptions. The cost of the basic app is free, with an option to buy the premium version for $5 per month. With the premium version, you will have access to file attachments, be able to filter and search, as well as the ability to add tasks from email. Here is a full list of what the premium version will give you access too. Zapier is a time saving, convenient application that allows business owners to integrate two or more apps to work together in unison. 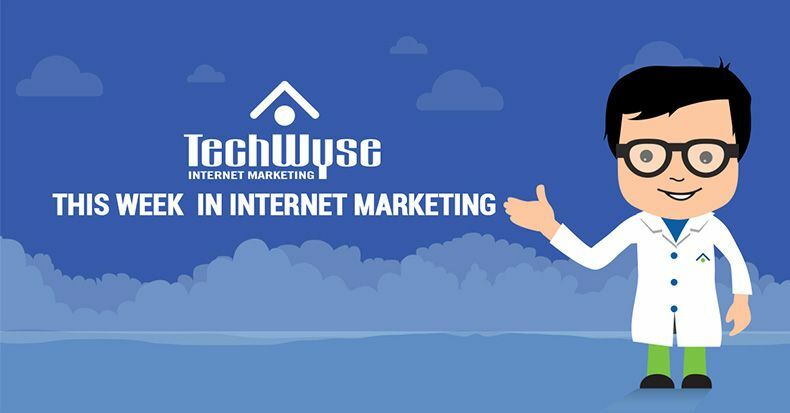 For example, if your company uses Salesforce, you will be able to connect it to Gmail for a seamless transition. There are hundreds of apps that Zapier can connect to and work in transition with. Here is a directory of all the apps that currently work with Zapier. The pricing for Zapier varies depending on the services you are looking for. If you want to try the application, you can purchase a limited version for free. Depending on your needs, the options do go up to $125 per month for full-scale usage. If you are a business owner flipping through many apps to stay organized, then this is a must have to save time and stress. If you are like me, you shudder at the thought of accounting. If you are a small business and are looking for a way to organize your accounts and bills, then this is a fantastic tool to stay prepared and on top of things. QuickBooks Online has an easy to navigate system that will allow you to send invoices, manage and pay bills, scan receipts, track sales and expenses, pay your employees, and work with an accountant. What’s great is that the data is automatically backed up so there is no reason to worry about losing or misplacing your information. 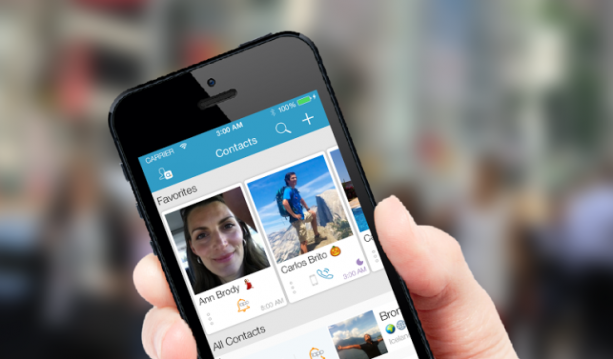 Depending on what features you need, this is another app where the cost does vary. The basic package is $9.99 per month, and they also offer two other packages at $19.99 and $29.99 per month. The more expensive packages include advanced features, such as bill payment scheduling and purchase order management. Although there is a monthly fee, or you can choose to pay yearly for a 20% discount. If you are not sure which way to go, then you can definitely try their free trial before making a final purchase. These are 5 apps that can definite benefit small businesses owners. Maybe your business could use one of these apps, or perhaps there is another app that would work better for your business. Regardless, apps have helped businesses save time, save stress, and stay organized. Make sure you do your research, find which app is the best fit for your company, and most importantly, make sure it helps you work smarter, not harder. If you have an app you want to share with me, let me know in the comments.